I love creepy stuff, and there’s so little of it that’s done really well! 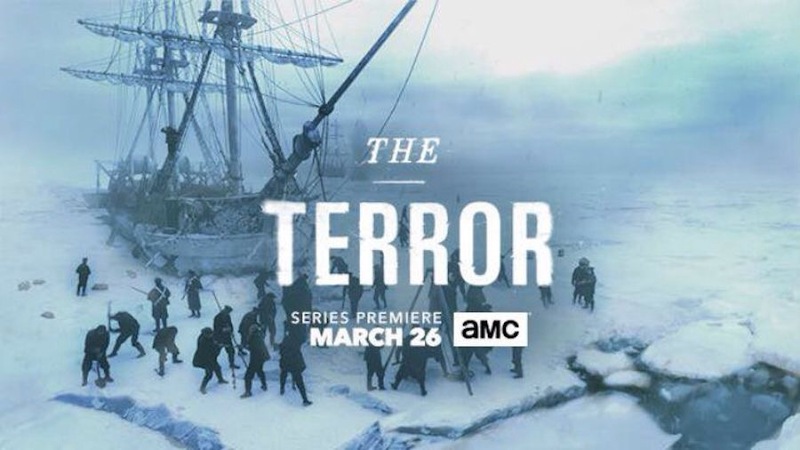 For this reason, I’m really looking forward to The Terror, an upcoming horror series on the AMC network. Based on a novel by Dan Simmons and the ill-fated real life Franklin Expedition, The Terror looks like wonderful stuff indeed. 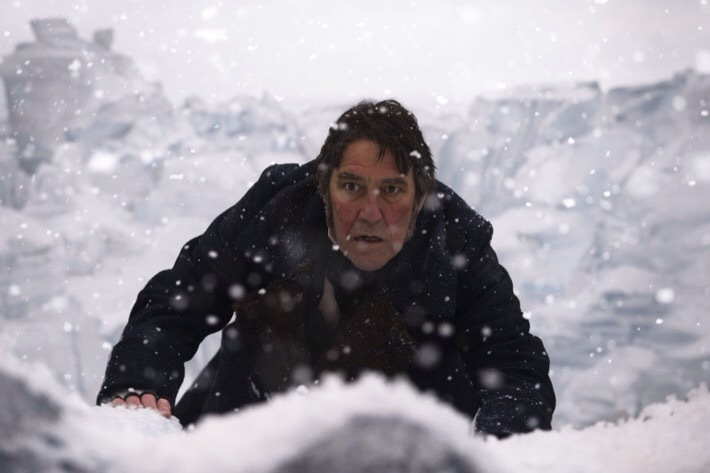 Incorporating elements of the movies The Thing with Alien and the rich period atmospherics and fine acting of the Penny Dreadful tv series, The Terror has it all. It kind of combines a real-life historical event, the Franklin Expedition, with a horror/fantasy overlay. This kind of thing has been done in a lot of sci fi/alternative history fiction, and has lately been seen in films like Abraham Lincoln: Vampire Hunter. Now the ill-fated Franklin Expedition was real stuff which was kicked off in 1845 when the HMS Erebus and HMS Terror left England in search of a segment of the Northwest Passage, a kind of 19th century wormhole which it was felt would convey trade to the Orient. The vessels, advanced for their day, became hopelessly ice-locked in the Canadian Arctic, forcing their crews to abandon ship and walk in search of a settlement. They faced slow and miserable deaths from exposure, starvation, and lead poisoning caused by their badly-canned food. All 129 souls on board the ships died from their ordeal. In the television horror drama, the Royal Navy expedition instead of finding the Northwest Passage discovers a cunning, monstrous gothic-style predator who stalks the crew in a game of survival which could impact the region and its indigenous people forever. 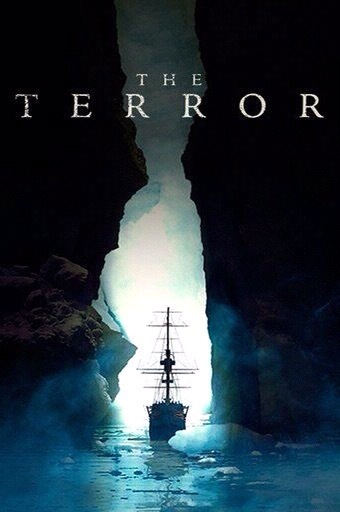 For a tale of frozen wastes, sailing ships, and Arctic monsters I’m booking passage on The Terror for sure! “The Shape of Water” is Extraordinary! It’s being called everything from a sympathetic re-telling of “The Creature from the Black Lagoon” to an origins story for the Abe Sapien character from Hellboy, but by most accounts The Shape of Water is one of the best films that Guillermo del Toro has produced. The film works on many levels, and is rightfully up for numerous awards. Seeing it might be the best Xmas present that you could give yourself! 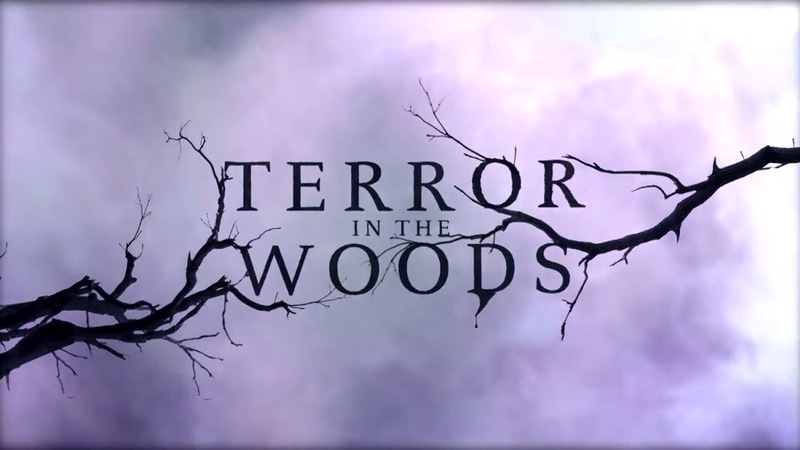 The S1/Ep2 episode of Terror in the Woods on Destination America was titled Hunted by Bigfoot, and was an hour-long account of a personal encounter with the legendary cryptic creature. In Adams County, Ohio two men both named “Mike” and their son, Jordan, hunted for Bigfoot on their own, equipped with portable voice recorders and amplified listening devices. On October 11, 2014 they drove deeply into the woods, initially setting up by a bridge where they mimicked Bigfoot howls in an effort to lure them in. They successfully recorded howls, tracking them deeper into the woods and ending up in an isolated graveyard at night where they again set up. Knocking on a tree with a baseball bat, they got a response perhaps sixty to seventy yards away. Half an hour later, they heard a howl. Footfalls and a whistling, aggressive howl were perceived coming in two different directions. Coyote sounds were heard joining in, one apparently in distress.